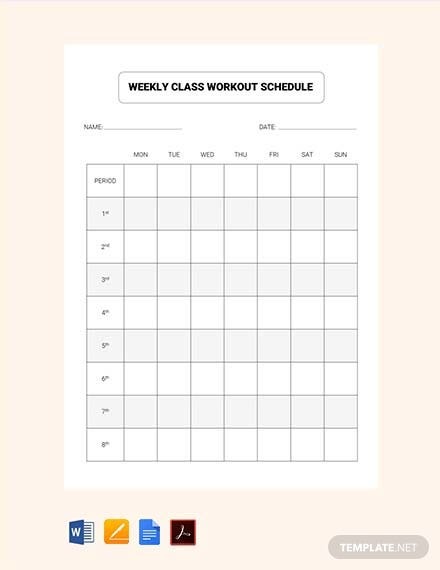 A workout schedule you can use for your physical education class. 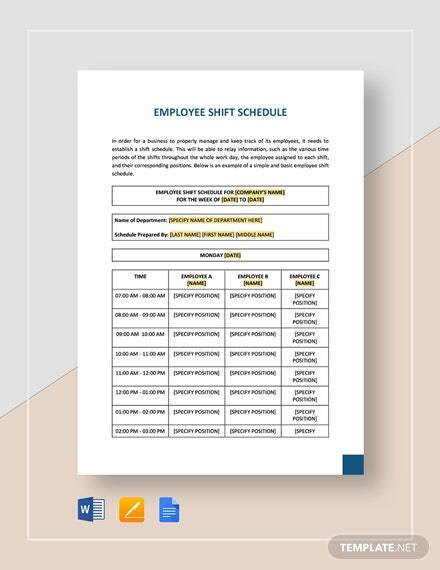 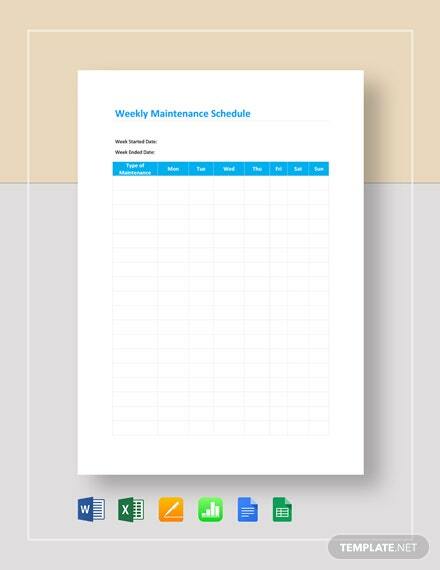 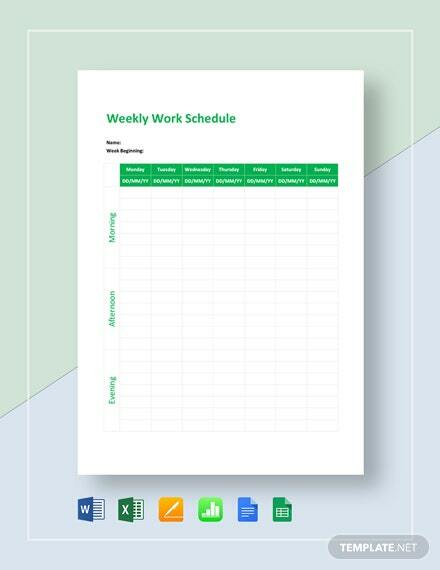 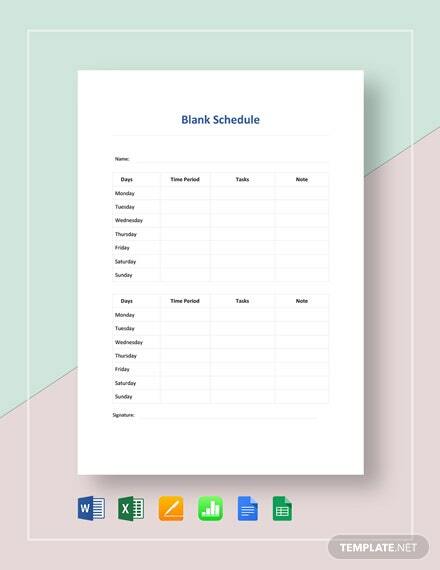 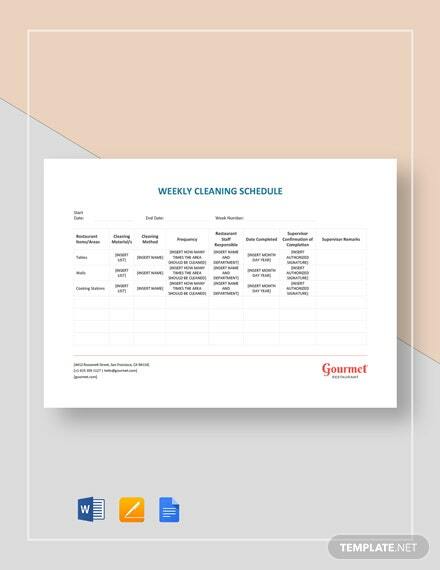 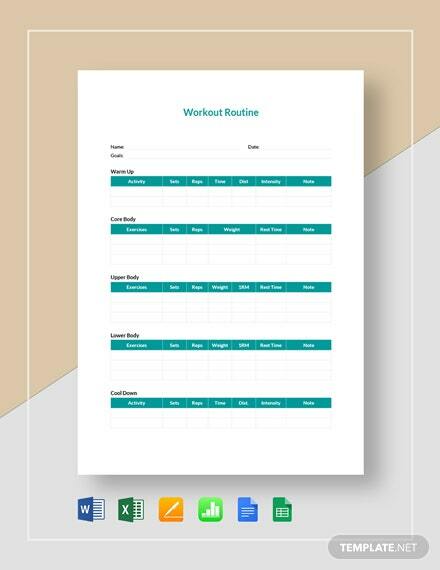 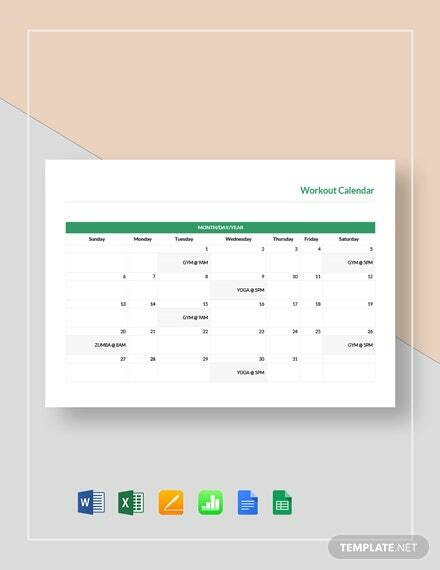 This printable and high-quality template is easy to edit and fully customizable in multiple software. 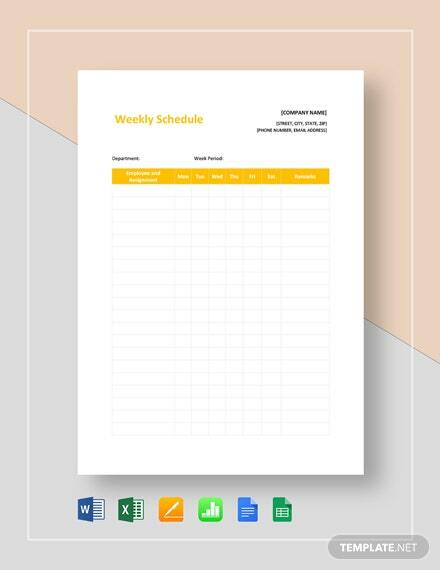 Download now for free.